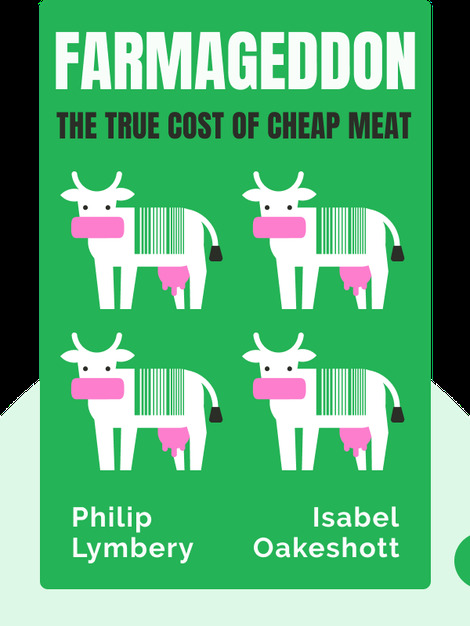 Farmageddon (2014) is an in-depth guide to the dark reality of cheap meat. These blinks explain how industrial farming has replaced traditional methods and how it’s draining our resources, poisoning the environment and making us unhealthy. 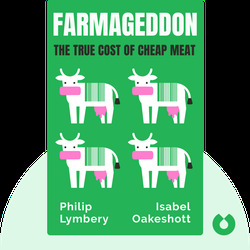 Philip Lymbery is the chief executive officer of Compassion in World Farming. He is also an animal rights activist and the former communications director for the World Society for the Protection of Animals. Isabel Oakeshott is a political journalist and nonfiction writer.